“Check your airbags”, was the message given by Mark Rosekind, the head of the National Highway Traffic Safety Administration at a news conference last Tuesday. According to Rosekind, Florida drivers are particularly at risk from the defective Takata air bags, since around three-quarters of ruptured air bags the agency has tested are coming from Florida. Rosekind was visiting Orlando to encourage drivers to check if their vehicles are affected by recalls of Takata air bag inflators. “Record breaking recalls last year,” he said during a press conference at the UCF Emergency Operations Center. “Over 60 million vehicles recalled. People are talking about ‘recall fatigue.’ People are getting their notice. It goes on the kitchen table, and people aren’t acting.” He visits Miami on Wednesday. At least eight people, including Hien Tran of Orlando, have been killed and 100 have been injured by Takata air bags, which can explode with too much force and spew shrapnel into the vehicle. The injuries from Tran’s minor car crash last fall were so bad local authorities first thought it might have been a murder scene. The report released by federal traffic safety investigators, who investigated the crash, confirms the inflator in Tran’s recalled Takata airbag in her Honda Accord exploded with flying fragments that killed her. 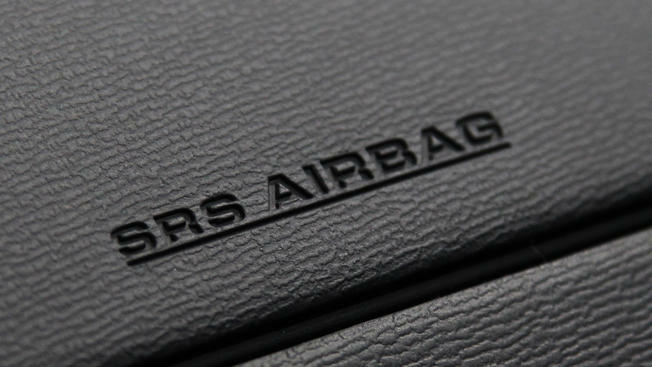 The federal agency announced today its investigation into another air bag manufacturer, ARC Automotive, Inc. The company’s air bags went into older models of Fiat Chrysler Town and County minivans and Kia Optima midsize sedans. 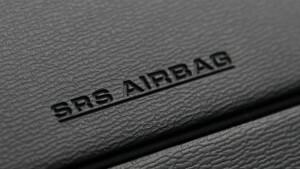 Drivers can see if their air bags are under recall at www.safercar.gov. Federal officials say drivers should go to a dealer immediately for a replacement, if necessary. Airbags made by the Takata Corporation have a potential defect when they deploy. Some have ruptured, sending metal fragments into the car. So far, 8 fatalities and more than 100 injuries have been linked to the problem. If someone you know has been injured by a faulty product or need representation or advice on whether or not you have a case against a bad product or service, call the Friedland | Carmona Today! Our lawyers have extensive experience in products liability and the personal injuries that result from them, and can help you get the compensation you deserve.